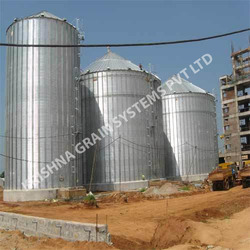 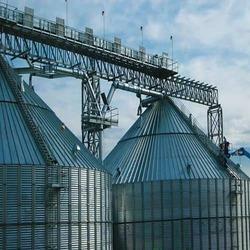 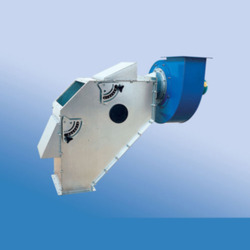 Established in the year 2005, we "Krishna Grains Systems Pvt. 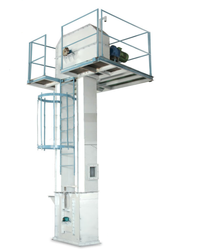 Ltd." are the leading manufacturer and exporter of a wide range of Bucket Elevators, Storage Silo, Industrial Conveyors, Control Gate Valves, etc. 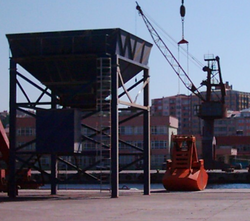 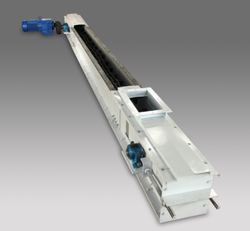 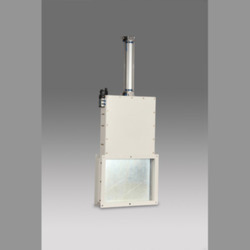 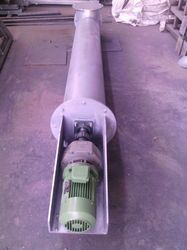 We also offer Industrial Erection Service and Industrial Heavy Fabrication.